Anthony is "on assignment" in Japan... well, he's there for business, but he kept The Retro Gamers in mind as he went vintage video game shopping. 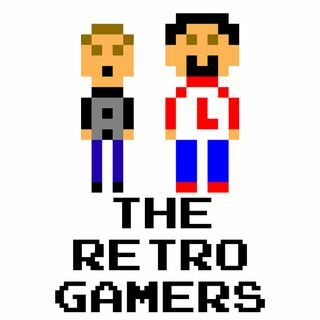 Larry talks about his night at The Cradle of Aviation Museum on Long Island, NY for Retro Game Night. We Retro Spotlight "Popeye" and we talk about This Week in Gaming.